Fred Archambault just completed the most difficult physical feat of his life...The three-day San Dimas Stage Race. 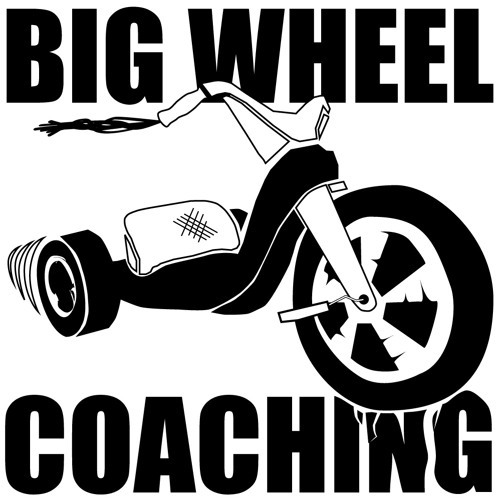 In this episode of the BWC Podcast, Coach Brian interviews Fred to talk about his 100lb. journey that took one-hundred pounds off his body and introduced him to the wildly competitive world of road cycling. It's a great episode and one you will not want to miss!